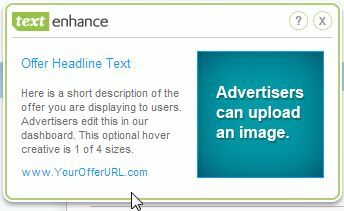 Text Enhance is an adware program that will display their own ads on eBay, Amazon, Facebook and other websites that you are visiting.These advertisements will be shown as boxes containing various coupons that are available or as underlined keywords, which when clicked will display an advertisement that states it is brought to you by Text Enhance. Text Enhance is an add-on for Internet Explorer, Firefox, and Chrome that is typically added when you install other free programs. When you install these free programs, they will also install Text Enhance as well. Some of the programs that are known to bundle Text Enhance include 1ClickDownload, Yontoo and FBPhotoZoom. Once installed, whenever you will try to use a search form on Ebay,Google,Facebook or any other websites, Text Enhance will show in the right top part of your browser, a box containing related keyword suggestions,ads and sponsored links. Furthermore, Text Enhance will display advertisement boxes on the websites that you are visiting, and may collect search terms and other keywords from your search queries. 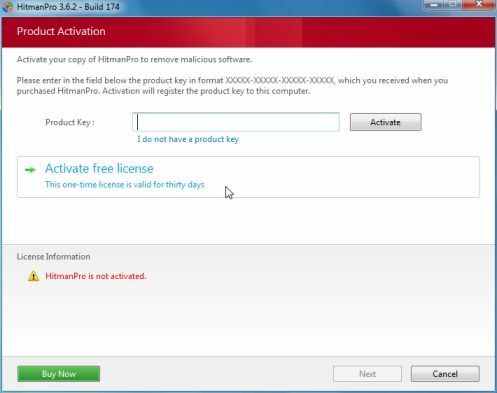 You should always pay attention when installing software because often, a software installer includes optional installs, such as this Text Enhance browser hijacker. Be very careful what you agree to install. Always opt for the custom installation and deselect anything that is not familiar, especially optional software that you never wanted to download and install in the first place. It goes without saying that you should not install software that you don’t trust. Text Enhance has installed a program called Text Enhance on your computer which we will need to uninstall. To uninstall Text Enhance program from your computer, click the Start button, then select Control Panel, and click on Uninstall a program. If you are a Windows 8 user, you can right-click on a bottom left hot corner (formerly known as the Start button) and select Control panel from there, then select Uninstall a program. 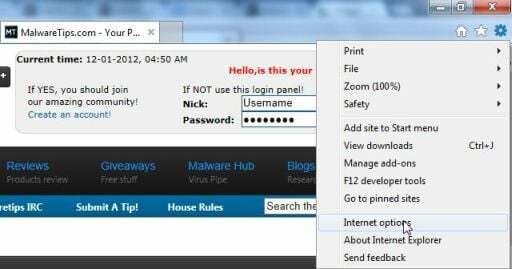 Search and uninstall Text Enhance from your computer. Please keep in mind that on some computers or missing, carefully look for any program developed by 215 apps or Excellent apps, and uninstall it from your computer. Open Internet Explorer,then click on the gear icon (Tools for Windows XP users) at the top (far right), then select Manage add-ons. From the Toolbars and Extensions tab, select Text Enhance and click Disable. At the top of the Firefox window, click the Firefox button, then select Add-ons. 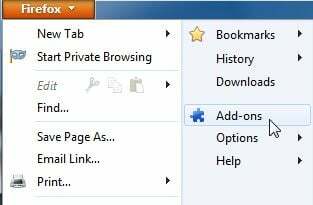 Select the Extensions tab, then remove Text Enhance extension from Mozilla Firefox. In the Extensions tab,remove the Text Enhance extension by clicking on the Recycle Bin next to the plugin. Please keep in mind that on some computers, the browser add-on might have a different name, if you can’t find Text Enhance on your list,then carefully look for any other extension developed by 215 apps or Excellent apps, and remove it from your browser. Before starting this utility,close all open programs and internet browsers. 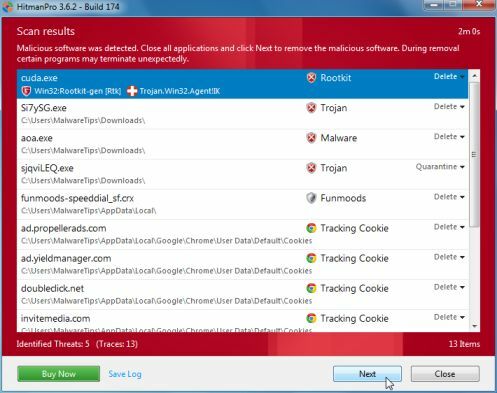 Click on Delete,then confirm each time with Ok.
NEXT,double click on adwcleaner.exe to run the tool. Click on Uninstall,then confirm with yes to remove this utility from your computer. DO NOT make any changes to default settings and when the program has finished installing, make sure you leave both the Update Malwarebytes’ Anti-Malware and Launch Malwarebytes’ Anti-Malware checked,then click on the Finish button. 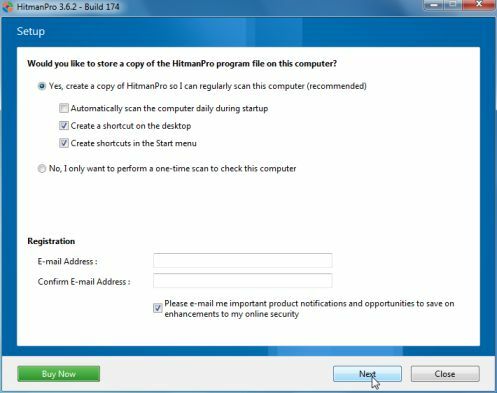 Download HitmanPro from the below link,then double click on it to start this program. If you are still experiencing problems while trying to remove Text Enhance from your machine, please start a new thread in our Malware Removal Assistance forum.